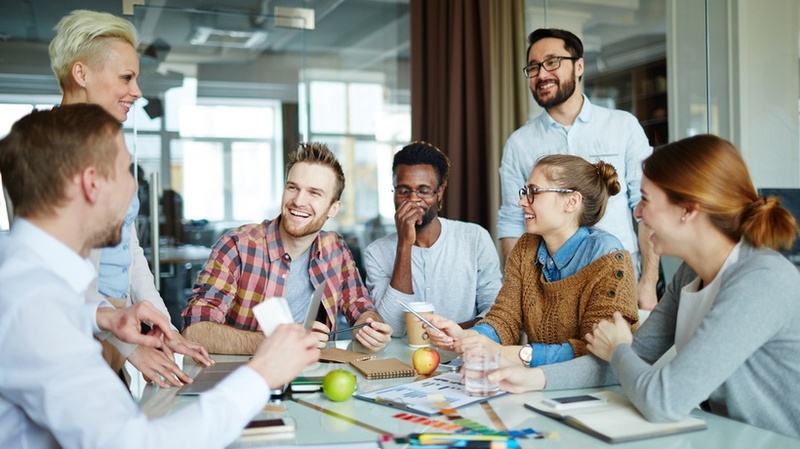 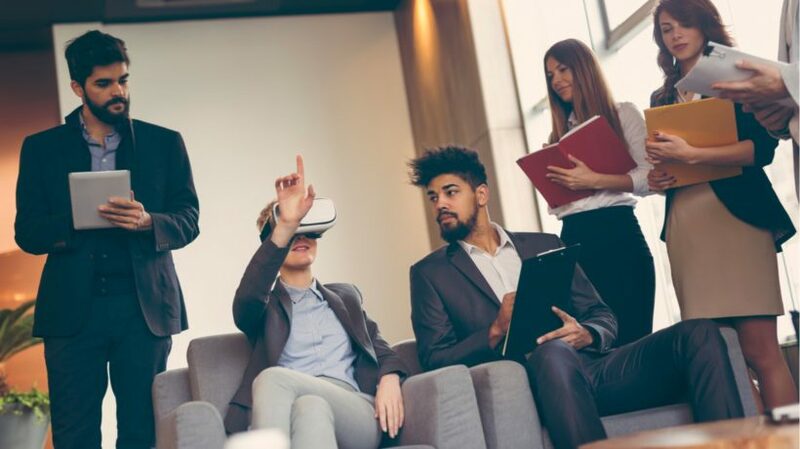 Professor at the University of Cincinnati & President of Designing Digitally, Inc.
One of the biggest trends in VR training is employee onboarding. 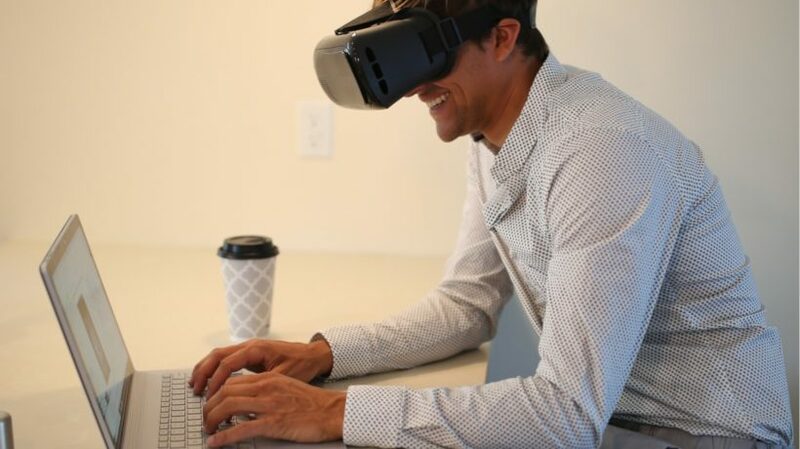 In this article, I share some of the various ways VR can be applied to your onboarding strategy and the impact it can have on your company. 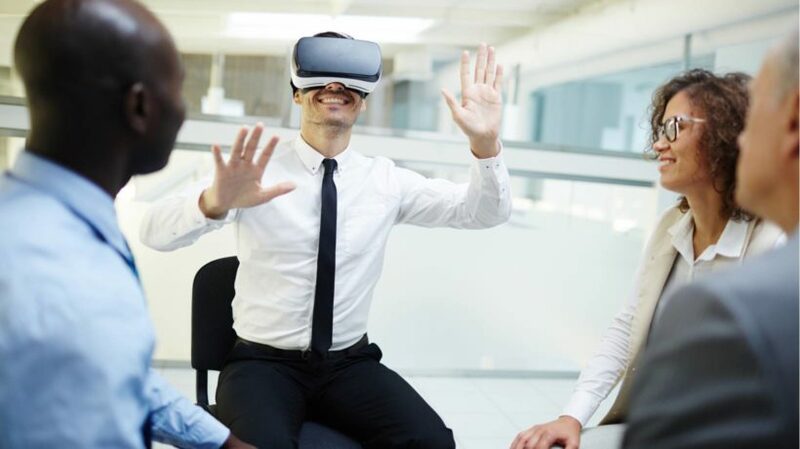 Could VR training improve your current employee onboarding? 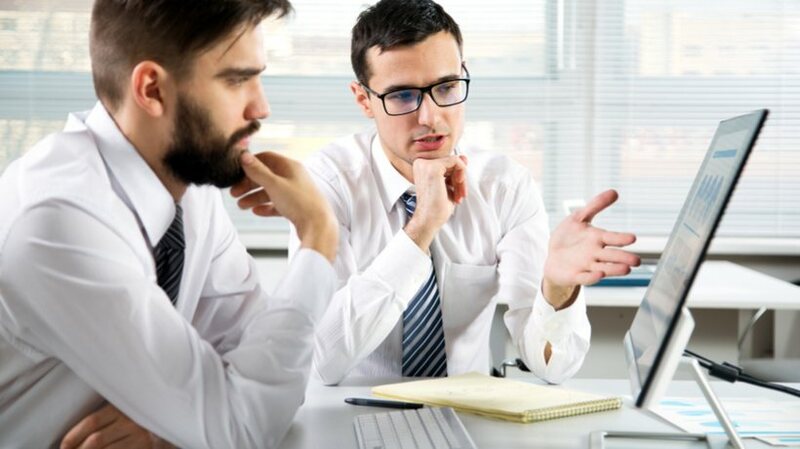 Read this article now to find out. 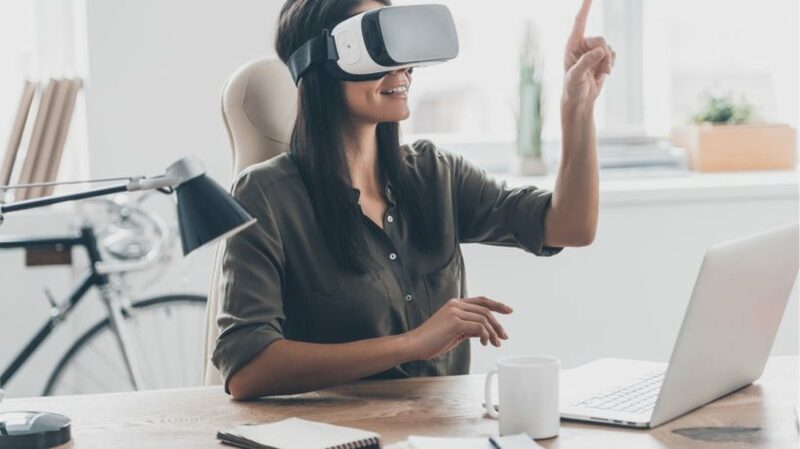 Virtual Reality has applications that go beyond the world of gaming. 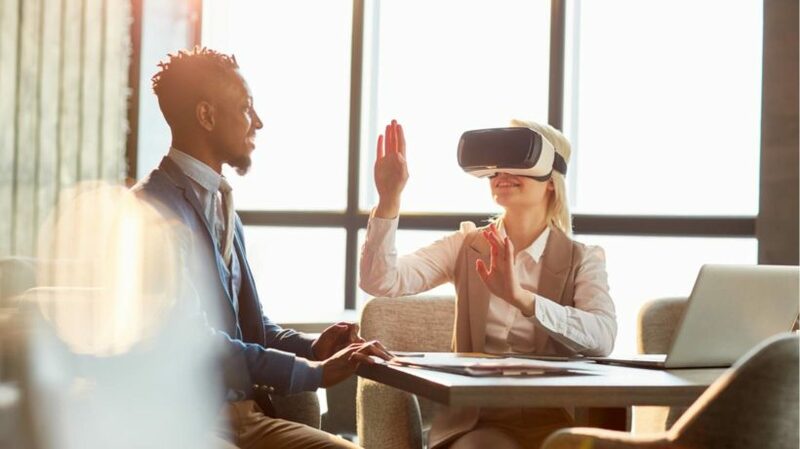 In the HR realm, VR is proving to be an effective solution to some of its toughest challenges. 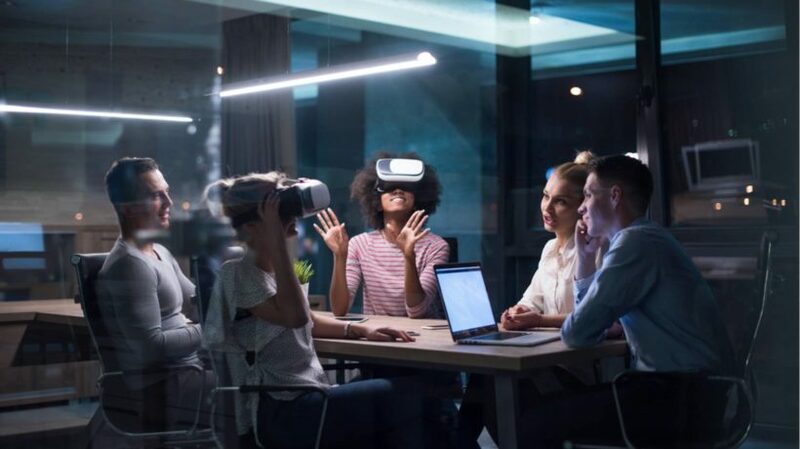 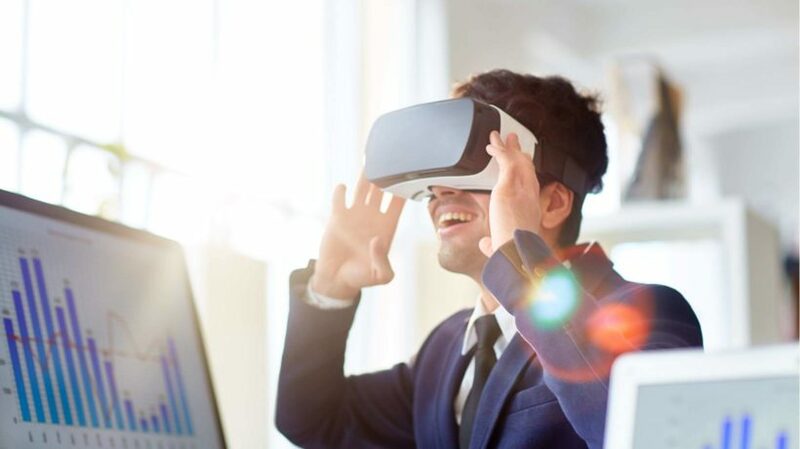 Are you thinking about adopting VR into your HR solutions? 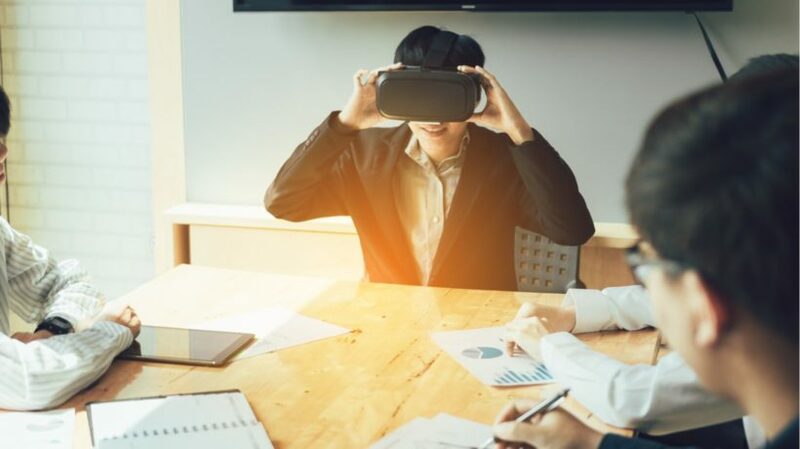 In this article, learn 5 ways that VR training can improve your HR endeavors. 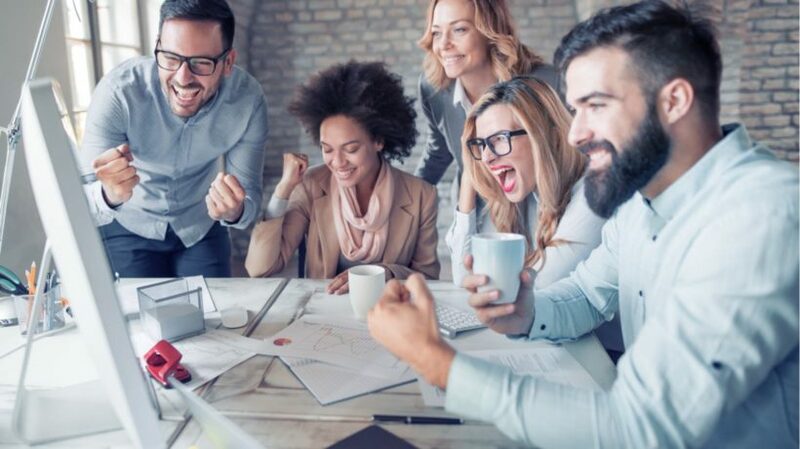 One size does not fit all! 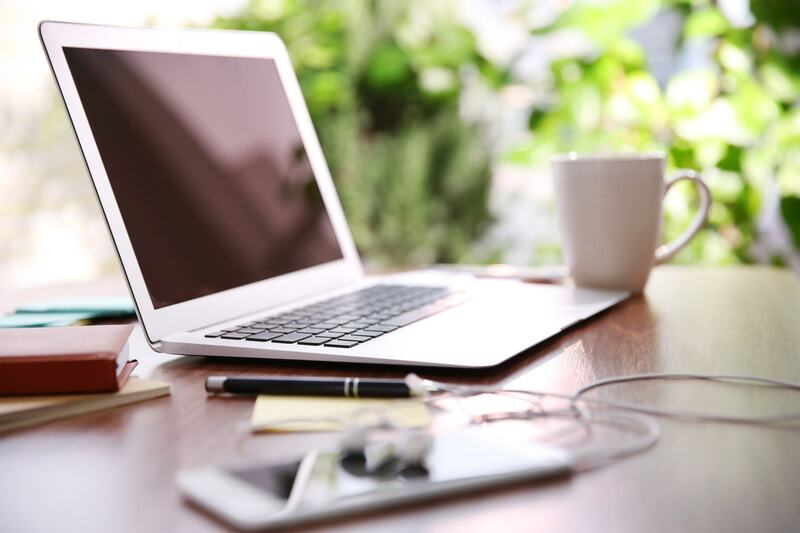 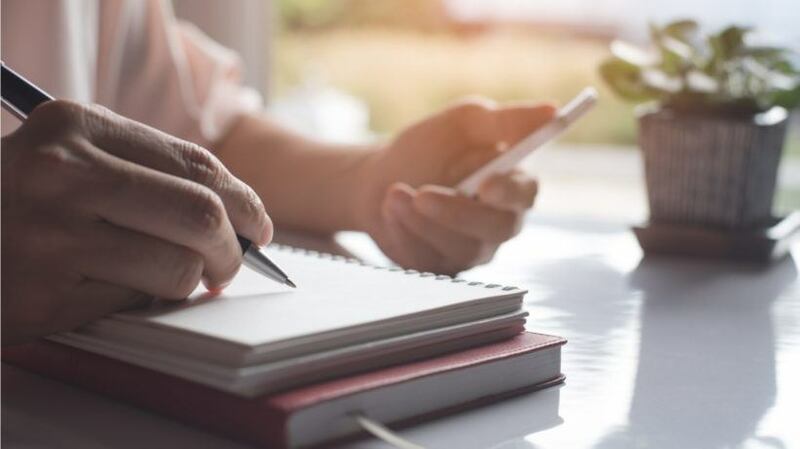 If you are still having doubts on whether you should customize your training efforts, then here are 4 benefits to help convince you of its effectiveness.